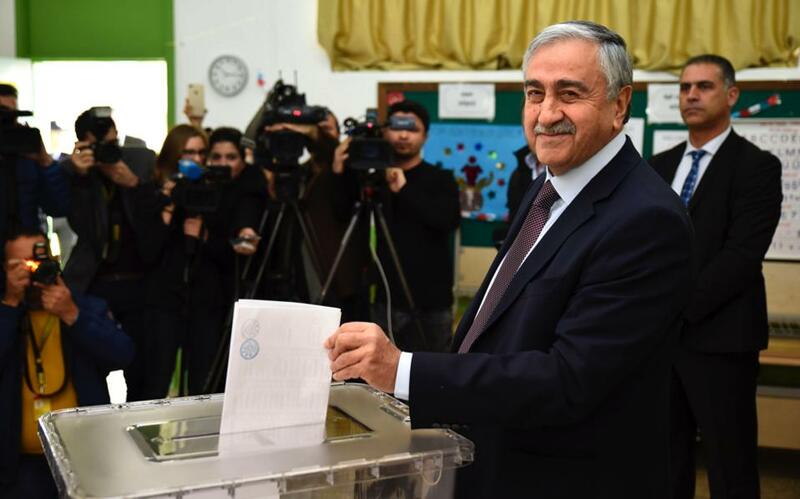 Turkish-Cypriot leader Mustafa Akinci casts his ballot during Sunday’s election in Turkish-occupied Cyprus. Our neighborhood is changing. The most important development, which became evident last year, is the United States’ reduced interest in the Eastern Mediterranean. If Washington does not return in the immediate future, Russia will rush to fill the vacuum, followed, perhaps, by China. The former powers who used to play a role in the region from the time of the Greek War of Independence are absent. Britain is a shadow of itself, with its visible presence contained to its bases on Cyprus; France and Germany have the great responsibility to manage the course and identity of the European Union, at a time when both face serious domestic challenges. Yet the first serious indication of the fluidity regarding issues that concern Greece and Cyprus comes from the Turkish-occupied part of Cyprus. As expected, elections this Sunday resulted in victory for the National Unity Party (UBP), which opposes efforts to reunite the island. The party is likely to form a coalition with smaller parties that favor a two-state solution. As a result, Turkish-Cypriot leader Mustafa Akinci may become isolated and undermined, paying the price for having wanted to solve the Cyprus issue. The failure of negotiations in Switzerland last year provided an ideal cover for all those who did not want a solution, strengthening the hand of Turkey and right-wing Turkish-Cypriot parties, without burdening them with the failure of the talks. Furthermore, on January 28, presidential elections will be held on Cyprus. 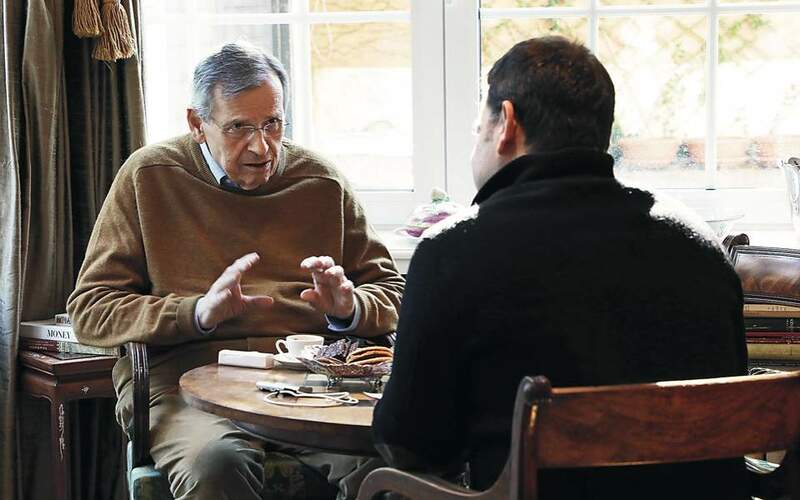 If Nicos Anastasiades is re-elected, it will be very difficult for negotiations for a solution to continue if he does not have a strong Akinci as his opposite number. But even if the Turkish-Cypriot leader remains steadfast in his belief in the need for a solution, perhaps Anastasiades will not be able to convince those who backed him that a solution can be found on the basis of previous efforts. Whatever the outcome of the elections, it is clear that the situation on the island is changing. It is up to Turkey to avoid any crises around the issue of drilling for natural gas in the Cypriot Exclusive Economic Zone and on any other matters related to Greece and Cyprus. The pressure that Recep Tayyip Erdogan faces domestically and on the diplomatic front should make him hope to avoid trouble on Cyprus, but the Turkish president remains volatile and unpredictable. One cannot help but think that whereas Washington used to be the one to put out the fires between Turkey and Greece, and between Turkey and Cyprus, it is now Moscow that maintains influence, especially with Ankara and Nicosia. Through strange paths over the past 200 years, when first the British and then the Americans did all they could to keep the area out of Russia’s orbit, and after Moscow lost the Cold War, it is Russia which seems to hold the strongest hand in the region. And yet, as long as the European Union remains united, maintaining its political and economic power, Greece, too, is in a strong position. 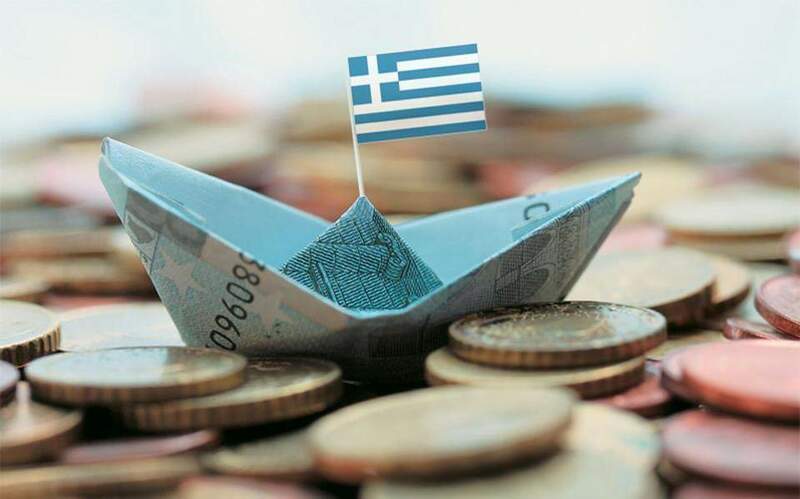 As long as it does not find itself, again, in an economic impasse – which would happen if it cannot borrow at good rates after the end of the bailout agreement, if the banking sector does not recover, if there is no new spirit of optimism. Also, Greece remains vulnerable to any new mass influx of refugees and migrants, and to any trouble with Turkey. Further away, Saudi Arabia is in transition, whereas the recent protests in Iran show that the other major player in the Sunni-Shiite proxy wars faces unpredictable domestic developments. 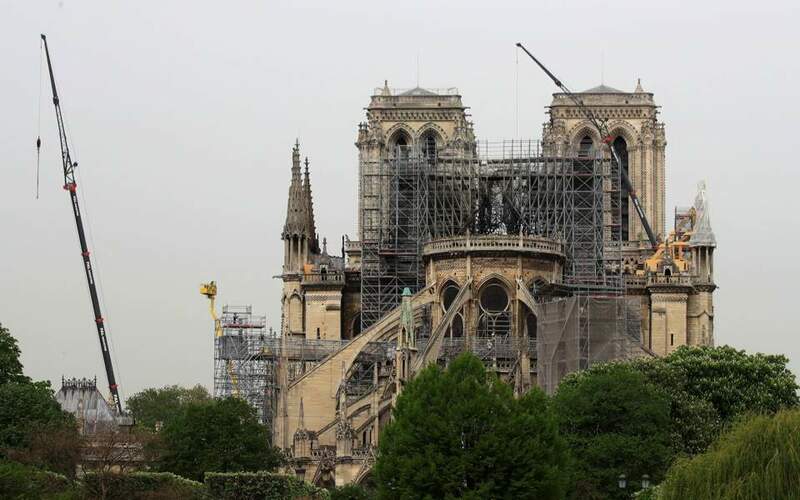 Perhaps the only safe prediction is that the general sense of insecurity, along with the military defeat of the “transnational” Islamic State, will stoke nationalist fervor in many countries, as is usually the case. The question is when, and how, this tension will ease and the countries of the region will realize the need for cooperation and reconstruction. We have already seen this happen – in Europe after World War II. Whichever way we see it, in this rapidly changing world, the European Union remains a miracle. And the only stable point on which Greece and Cyprus can depend.